Today, we take a trip back through time! Exactly 4 years ago today, our own Josh Corey heard FE being debated on the radio, felt that he could contribute, so he steeled his nerve, honed after a year of deep rabbit-hole research into the whole FE rollercoaster, and called in to give his 2 cents worth. A million dollars worth later, Josh not only held his own, but he also had fans calling in for him out of the gate, demanding he be given the Paranormal Tuesday spot…which is EXACTLY what wound up happening! 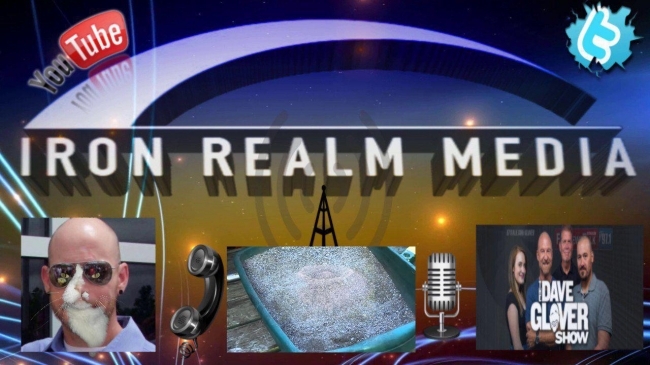 We listen to the call and ponder the fact that THAT call is the reason the fledgling IRM outfit reached out to Josh and invited him aboard our wild ride! Just look at him now!! –We dig into a few mysteries that scientism has yet to explain. Why have humpback whales gone from solitary to herds? What is The Devil’s Cigar and why does it grow in only 2 places on Earth? “Death Crater” in Siberia?? Why do cats purr???? WHY??? ?